ZuoquanJiang is an associate professor at Soochow University. He obtained his Ph.D degreefrom Wuhan University in 2009 followed by working as a postdoctoral fellow atUniversity of Washington and Hong Kong City University. 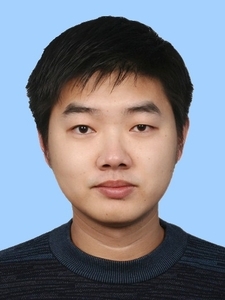 Then, he joined Instituteof Functional Nano & Soft Materials (FUNSOM) of Soochow University in 2011and took collaborative study in Georgia Tech as a visiting scholar in 2015. Hiscurrent research interests focus on the design and synthesis of conjugatedmolecules & polymers and their applications in optoelectronics. 1. Cui, L.-S.; Xie, Y.-M.; Wang, Y.-K.; Zhong,C. ; Deng, Y.-L.; Liu, X.-Y. ; Jiang, Z.-Q. ; Liao, L.-S., Pure Hydrocarbon Hostsfor ≈100% ExcitonHarvesting in Both Phosphorescent and Fluorescent Light-Emitting Devices.Advanced Materials 2015, 27 (28), 4213-4217. 2. Jiang, Z.; Liu, Z.; Yang, C.; Zhong, C.;Qin, J.; Yu, G.; Liu, Y., Multifunctional Fluorene-Based Oligomers with NovelSpiro-Annulated Triarylamine: Efficient, Stable Deep-Blue Electroluminescence,Good Hole Injection, and Transporting Materials with Very High Tg. AdvancedFunctional Materials 2009, 19 (24), 3987-3995. 3. Ding, L.; Dong, S.-C.; Jiang, Z.-Q. ; Chen,H. ; Liao, L.-S., Orthogonal Molecular Structure for Better Host Material inBlue Phosphorescence and Larger OLED White Lighting Panel. Advanced FunctionalMaterials 2015, 25 (4), 645-650. 4. Wang, Y.-K.; Yuan, Z.-C.; Shi, G.-Z. ; Li,Y.-X. ; Li, Q.; Hui, F.; Sun, B.-Q. ; Jiang, Z.-Q. ; Liao, L.-S., Dopant-FreeSpiro-Triphenylamine/Fluorene as Hole-Transporting Material for PerovskiteSolar Cells with Enhanced Efficiency and Stability. Advanced FunctionalMaterials 2016, 26 (9), 1375-1381. 5. Li, Q.; Cui, L.-S.; Zhong, C.; Jiang, Z.-Q. ;Liao, L.-S., Asymmetric Design of Bipolar Host Materials with Novel1,2,4-Oxadiazole Unit in Blue Phosphorescent Device. Organic Letters 2014, 16(6), 1622-1625. 6. Zhang, Y.-X. 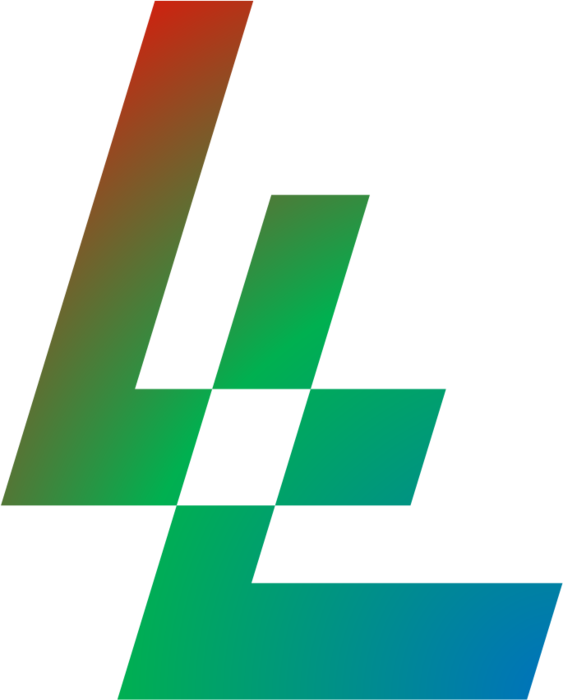 ; Zhang, L.; Cui, L.-S.; Gao,C.-H.; Chen, H.; Li, Q.; Jiang, Z.-Q. ; Liao, L.-S., Control of ConjugationDegree via Position Engineering to Highly Efficient Phosphorescent HostMaterials. Organic Letters 2014, 16 (14), 3748-3751. 7. Jiang, Z.; Chen, Y.; Yang, C.; Cao, Y.; Tao,Y. ; Qin, J.; Ma, D., A Fully Diarylmethylene-Bridged Triphenylamine Derivativeas Novel Host for Highly Efficient Green Phosphorescent OLEDs. Organic Letters2009, 11 (7), 1503-1506. 8. Jiang, Z.; Yao, H.; Liu, Z.; Yang, C.;Zhong, C.; Qin, J.; Yu, G.; Liu, Y., Bent Ladder-Type Hexaphenylene withCarbazole Core and Spiro Linkage as Stable and Efficient Blue Emitter. OrganicLetters 2009, 11 (18), 4132-4135. 9. Jiang, Z.; Yao, H.; Zhang, Z.; Yang, C.;Liu, Z.; Tao, Y.; Qin, J.; Ma, D., Novel Oligo-9,9′-spirobifluorenes throughortho-Linkage as Full Hydrocarbon Host for Highly Efficient PhosphorescentOLEDs. Organic Letters 2009, 11 (12), 2607-2610. 10. Li, Y.; Zhong, L.; Wu, F.-P.; Yuan, Y.; Bin,H.-J. ; Jiang, Z.-Q. ; Zhang, Z.; Zhang, Z.-G.; Li, Y.; Liao, L.-S.,Non-fullerene polymer solar cells based on a selenophene-containing fused-ringacceptor with photovoltaic performance of 8.6%. Energy & EnvironmentalScience 2016, ASAP.